A lot of us have had the privilege of discovering our surroundings with a camera in hand at some point of our life. But the story of the girls at the Government School in Perambur, Chennai, is different. They have never yet been outside on their own, or alongside their friends. 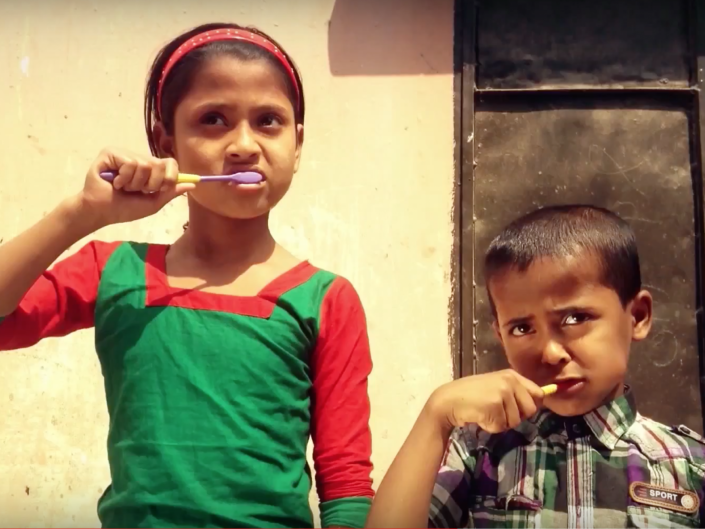 The schoolgirls’ story mirrors that of many girls in India, who face discrimination in the family and at school. 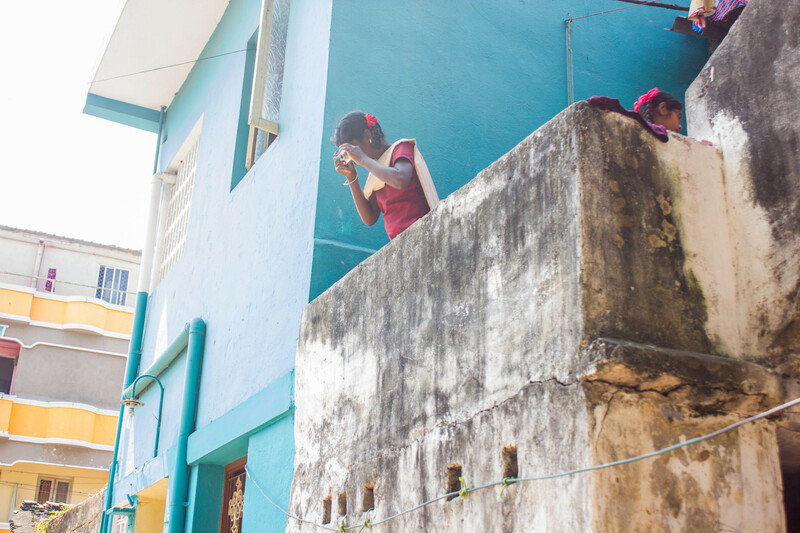 Together with the Nalandway foundation based in Chennai, we reached the ten girls to unveil their daily realities, discover their ambitions and develop their creative skills. The importance of a girl’s education is not yet completely understood or taken seriously in most parts of India. Girls often face discrimination in the family or in the society, and tend to drop out of school before finishing class 5 or 6. Another reason for leaving school early is the difficulty to study subjects they have little knowledge of without external help. 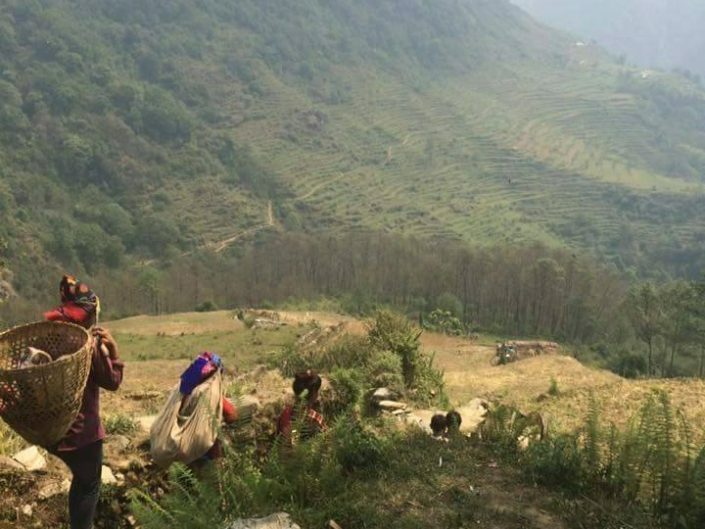 Often, the girls’ parents are illiterate or cannot pay for extra tuition. 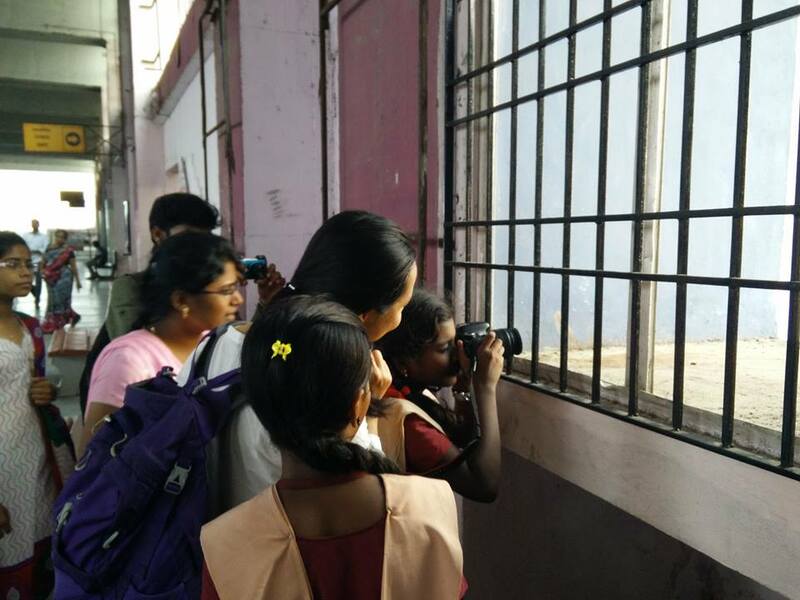 In February 2016, Lensational reached Chennai to run a two day workshop in Tamil Nadu, in partnership with the NalandaWay Foundation. Photojournalist and Lensational volunteer Suchi Kapoor led the 2-day programme with the girls, a first-ever adventure outside of their school. 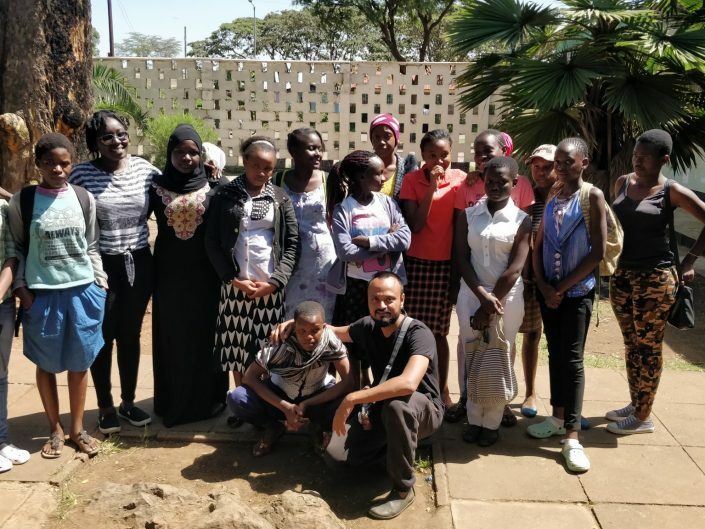 On day one, the ten girls who participated in the workshop were taught the basics of photography and digital camera settings and asked to photograph their school’s surroundings. This was the first time the students had participated in something that was out of their books and syllabus, and a real opportunity for them to channel their inner creativity and showcase their perspective of the school through photographs. At first interaction, the girls seemed shy. But only a few minutes into the workshop, we got to know that they have high aspirations in life. When interviewed, most of them said they wanted to become prestigious District Collectors and Doctors. 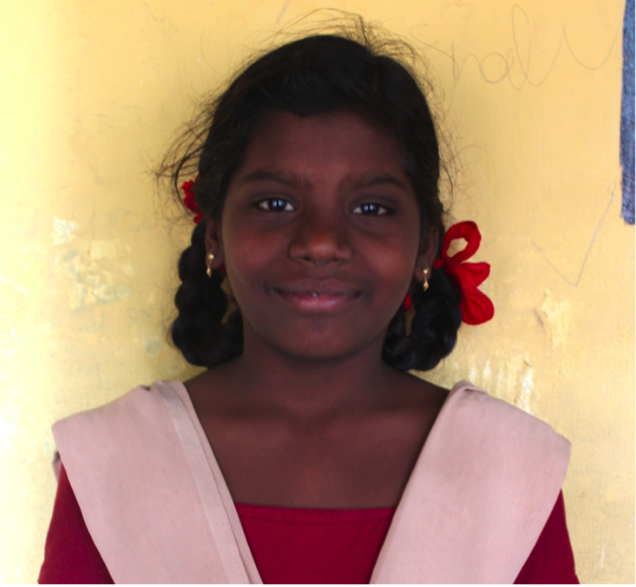 12-year old V. Dhanalakshmi wants to become a Police Officer. On the second day, the girls were taken to the city’s garbage dump, not very far from their school. They were asked to photograph the surroundings, with a focus on water, sanitation and environment as the main theme. Although of a young age, the girls’ choices of subjects were thoughtful and they showed a keen eye for colour and form. 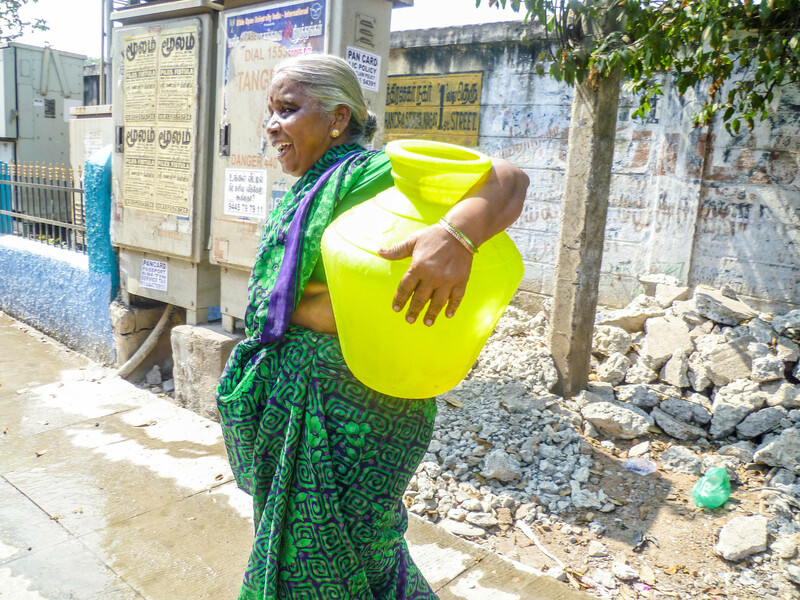 They photographs revealed the busy streets of Chennai and the busy lives led by women and girls, touching upon important daily issues, such as water management. 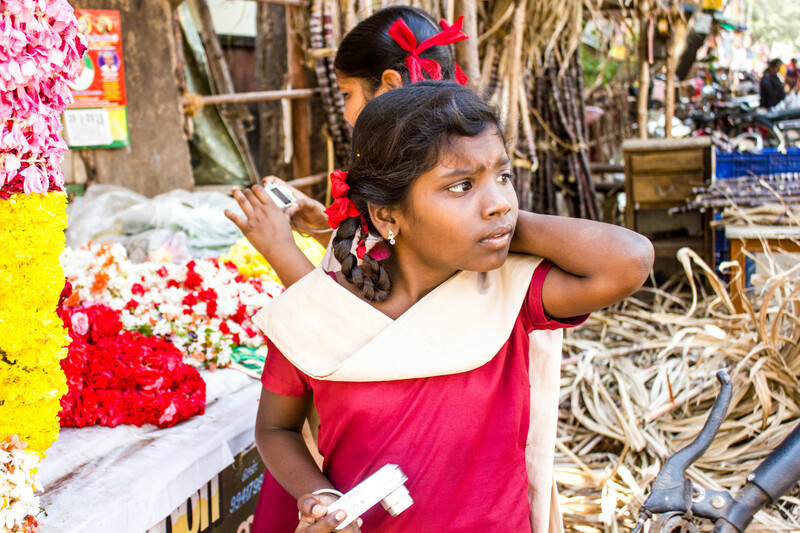 11 year-old Swetha is one of the Lensational school girls. Her early interest in photography comes from her grandfather, who was a photographer. She comes from a Hindu family but her mother converted to be a Christian — hence in her photography, she was very interested in religious symbolism. Swetha’s favourite colour is yellow, because her family also likes yellow. 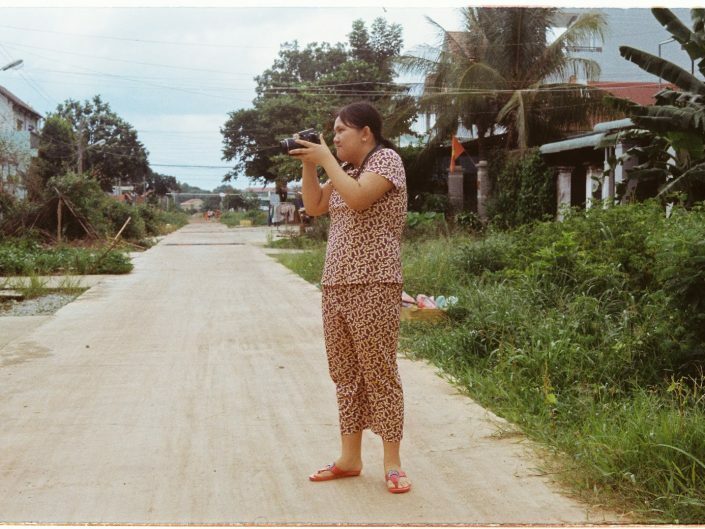 She would like to follow in her grandfather’s footsteps to be a photographer one day. The session with the schoolgirls helped them curate their own stories and showcase their experience beyond textbooks. 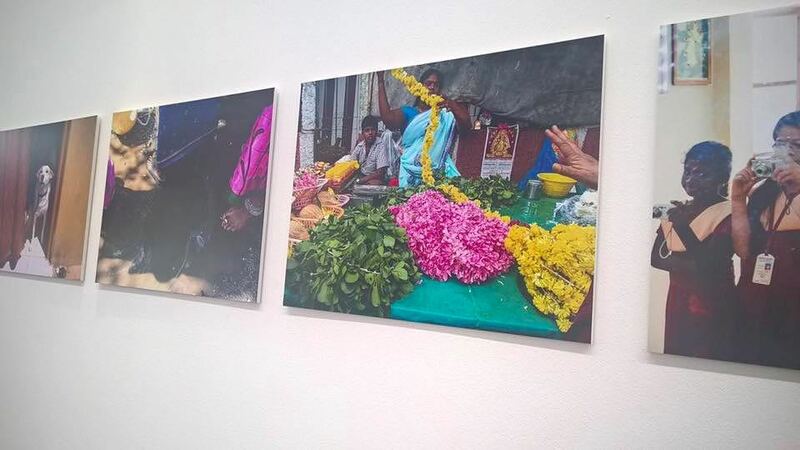 In addition to the creative skills they gained, their photographs were selected to be showcased at the Chennai Photo Biennale, a non-profit initiative organized by the Goethe-Institut Chennai and Travelling Lens, which opened its doors on February 26th. The students’ works were exhibited at a public train station – Thiruvanmiyur MRTS station – at one of India’s most well-known IT hubs, where footfall is at least 10,000 per day. On 29 February 2016, the girls, along with their parents, came to see the exhibition after a long school day. The excitement on their faces was a sight to see! The parents were very happy and proud that their girls’ photos were being exhibited. In October 2016, the girls’ work was also selected to be part of the Purvai festival in Stornaway, Scotland, after visual artist and director Arpita Shah came across Lensational’s work in India. While the girls could not make their way to the festival, a participatory workshop was organised with young people locally, with the aim of creating photographic work in response to the girls’. We were astonished by the results, and inspired by the workshops’ ability to further the cultural links between the two countries. We can’t wait to show the girls the new series of photographs.